Understanding franchise law can be a very confusing time for new business owners and their partners who are unsure on how to follow any state or federal laws properly so that they do not fall into any trouble. If you want to offer, sell or terminate a franchise, you must be able to competently comply with any federal and state laws regarding franchising. 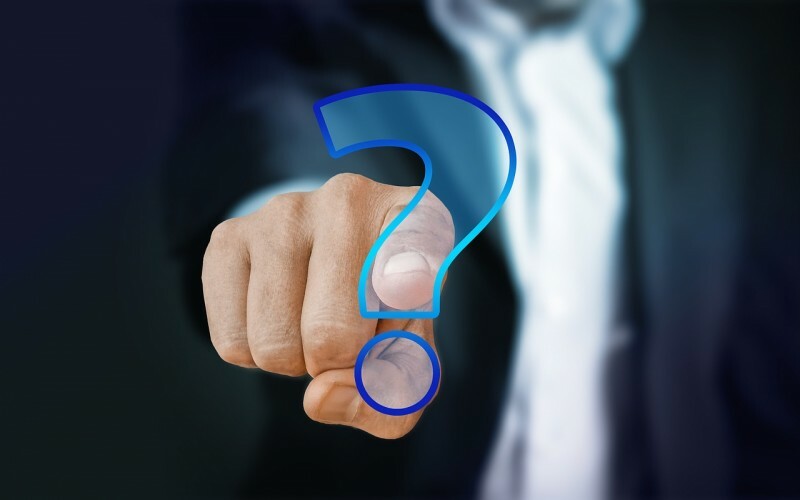 If you are finding the jargon around franchise law difficult to understand, here are some of the frequently asked questions and their answers. This piece of documentation, also known as an FDD, is information that any franchisor must have. An FDD includes a lot of information about the franchise including but not limited to; up-to-date information regarding the franchise and the franchisor, products and other services that are offered, fees, trademarks, supplier relationships, financial statements and intellectual property. If you are unsure what should be included in an FDD and want a full list, click here. What is The Federal Law Regarding FDDs? Any sales or offers of a franchise will be governed by the federal franchise laws. These laws apply to every state within the US and require all franchisors to provide any prospective franchises with an FDD, a minimum of two weeks before they sign any sort of agreement or pay any considerations. For more information on franchise law and federal law requirements, visit Larkin Hoffman. What Are the Requirements to Be State Registered? If you want to register your franchise, you must do so via your state’s regulations. States can differ in which documents they need and how they want you to do this, so it is best to check what your state requires before registering your franchise. If you are lucky, your state may just require you to fill in a simple form, while most states will carry out a comprehensive investigation of your many documents in order to confirm that they follow the state laws and don’t include anything that would be deemed as unfair. The state can also review any financial statements to ensure that anything you are promising to franchisees is valid and true. Some laws require you to register or file your advertisement to sell or offer your franchise, before this advert can even be used. These states include New York, Maryland, California, Minnesota, North and South Dakota, and Washington. Some states just want to approve an advert before it is used, and a handful of states provide disclaimers that must be followed to advertise in their state. If you are unsure if your advert is following state laws, a professional can review it before you register it with the state. Franchise law relates to operating, making and ending any franchise relationships. Hopefully some of the above have aided in any issues you may be facing regarding your own franchise but if not, it may be worth hiring an expert in the field to ensure that you work within the laws.